2018 is coming to a close! This year was one of the most eventful of my entire life and while these nine moments do tell part of the story this year, there is a lot these quick nine photos don’t share as well. But starting with what is included — lots of highlights! Dale graduated from Saint Louis University School of Medicine, matched at KU Med in Kansas City, we celebrated our three year wedding anniversary, had an amazing time in Europe (and on a few other trips! ), and I had a great year of growth and new opportunities at Hallmark. The part that is missing is all the ups and downs that came along with these events. Change can be exhilarating and exhausting. On top of all these huge life event we bought our first house, dealt with the death of my childhood kitty, Bonnie, and spent countless ordinary days with family and friends that were some of my favorite moments of the year. I’m thankful for 2018 and all the growth, and now I’m also fully ready to ring in this new year! Happy summer, friends! Between our Europe trip and settling back into real life at home this month has flown by. I'm really excited to get into a routine in our new house once Dale starts working July 1st! 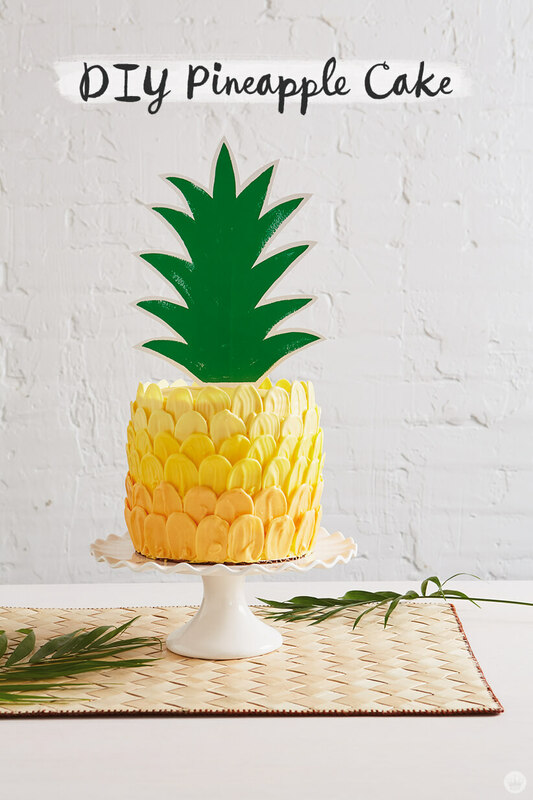 And of course there were still some great finds around the web this month, starting with this adorable pineapple cake I am planning on making when my sister Grace (who turned 14 this month!) comes over for a sleepover later this summer. Enjoy! You can never have enough plants, or cute planters for them to live in. I've been loving my Branch Basics, this month I ordered the starter kit and I think it will now be my go-to cleaning product! Though I've traveled quite a bit in the United States I am missing a lot of east coast states. Mackenzie's guide has me dreaming of visiting Nantucket! These slippers are at the top of my wish list..
A really cool studio tour in St. Louis! Stunning paper flower bouquet based off the royal wedding! Enjoy those long summer days! I haven't bought many new earrings lately, some of these are calling my name! Once we are home I can't wait to get back into the routine of cooking, these mini frittatas look delicious! Beautiful styling and inspiration for a bridal shower. Think.Make.Share. has me excited to make another weaving! In Around The Web, Fashion, Graphic Design, Holiday, Home & Garden, Inspiration, Wedding Tags Paper & Stitch, SF Girl By Bay, Lauren Conrad, Love & Lemons, 100 Layer Cake, Glitter Guide, Oh So Beautiful Paper, Urban Outfitters, Think.Make.Share.